The following articles are useful how-to tips for buying and installing wireless alarms, hardwired alarms and CCTV. AD Alarms install wireless alarms and we will travel up to 50 miles to install from Leeds and Bradford for a small additional fee to cover fuel costs. 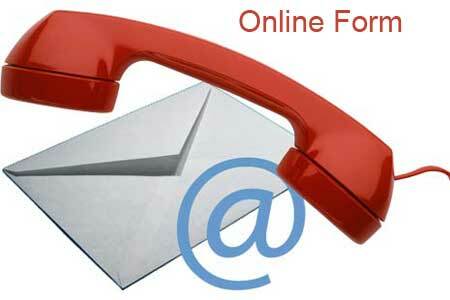 If you would like any friendly advice don’t hesitate to contact us. 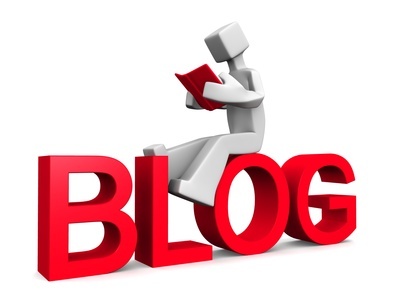 We are often asked for advice on Wireless Alarms and CCTV, so we have started a blog on our business website that will describe the differences between equipment and also tips if people wish to try and install themselves. When people telephone us, we aim to help them as much as possible with advice, but we now will also be able to refer our business website blog for more information. Hopefully people seeking advice will then be able to find out the correct information, which will allow them to grasp which aspects are important for their needs. When you’ve been working for almost 30 years in CCTV and security alarms, it is easy to forget that simple terms to me like passive Infrared, magnetic contact, self acting siren box, wireless autodialler, digital video recorder , GSM gateway etc can be a foreign language to people who are not involved in this subject. I will put a list of all the terms and what they actually mean and which aspects improve the functionality of that particular equipment. But please remember if anybody would like more detailed advice or help just contact us now. 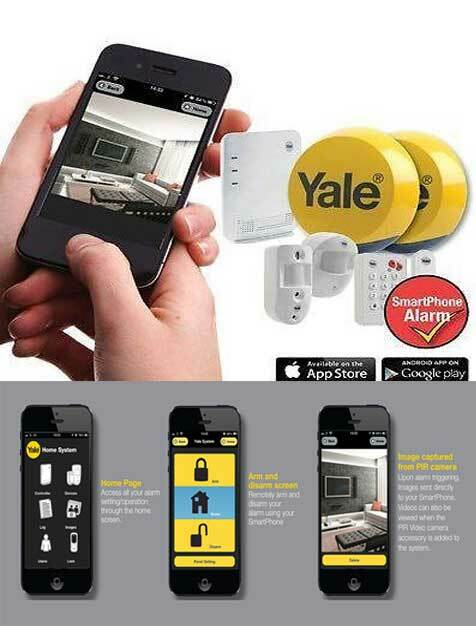 Artical 46 Yale App Alarms are they the best? Artical 44 Yale Wireless Alarm Installation what is required? 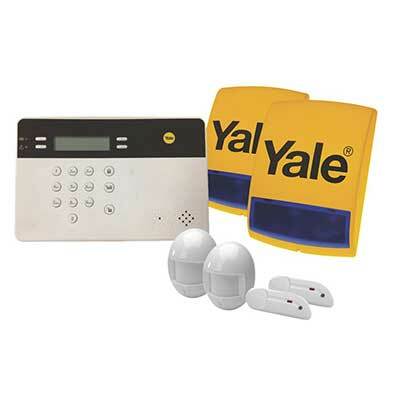 Article 41 Yale Premium HSA6400 or Yale Easy Telecommunicating Alarm? 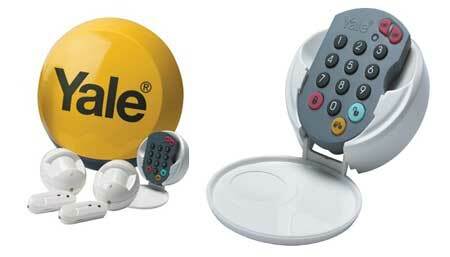 Article 38 Yale Wireless Alarm Systems which represent the best value for money or domestic installations? Article 37 How to make your Yale wireless alarm more effective without any costHow to make your Yale wireless alarm more effective without any cost! Article 36 Rapid Response is Effective Burglar Alarms Leeds and Burglar Alarms Bradford Fitted Same Day ! Article 31 Security Alarms repaires £200 for 20 minutes and the customers happy! Artical 27 Yale Alarm Fitters, do I need their services? 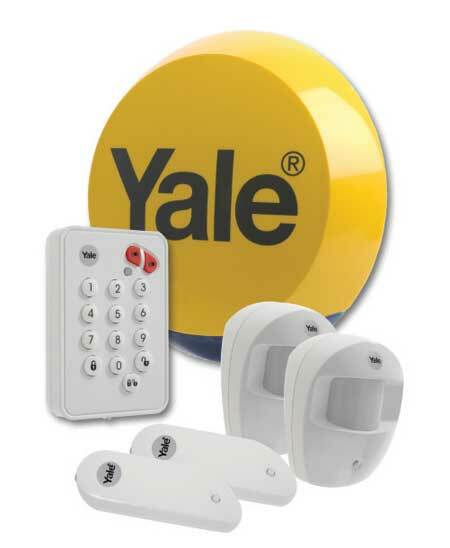 Article 24 Yale Alarm kits which is the best value for money ? 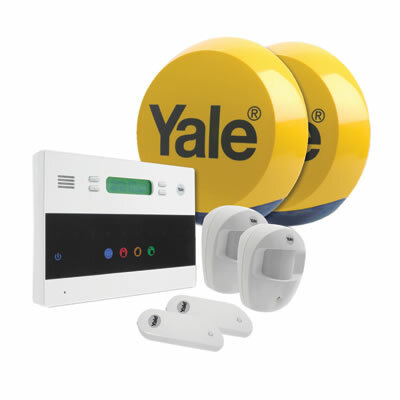 Yale Alarm Installed throughout the United Kingdom by AD Alarms based Bradford and Leeds. Also as an addition why don’t you convert your autodialler into a wireless version using a GSM Gateway this instantly converts a standard security alarm autodialler which uses the telephone landline to ring out into a wireless autodialler using the mobile network. This provides the highest degree of security at virtually no running costs. They give customers a very high degree of control and protection. With a built-in auto dialler it gives the property owners added security and peace of mind that with any alarm activation the system will ring landline or mobile telephones sending the warning. Wireless burglar alarms incorporate the latest technology, making them extremely easy to use with a high degree of control. Our wireless alarm can be remotely controlled from a mobile or landline telephone allowing customers to switch on and off their system from any location in the world. Or if you prefer the more traditional style Wired Security Alarm installed with very little disturbance or wiring showing Wired Burglar Alarm. A.D. Alarms have installed Security Alarms in domestic and commercial premises since 1984. We also repair and service burglar alarm and CCTV systems. Our Links Page If you would like to exchange links and have a website with a similar subject will be happy to do this.